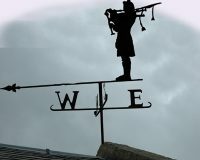 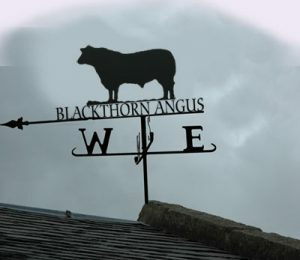 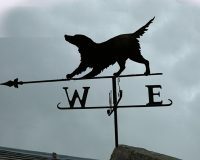 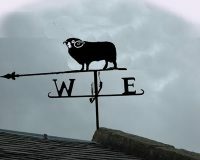 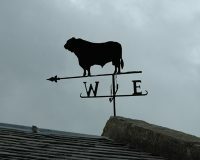 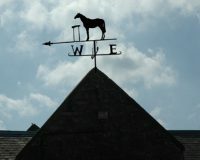 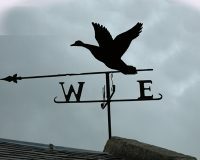 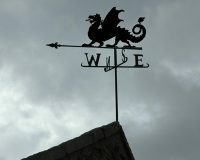 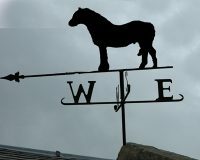 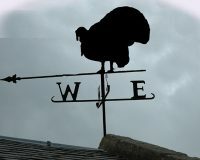 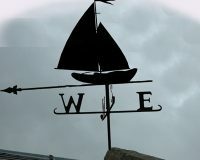 Extra Large Weathervane with Bull image and Herd Name. 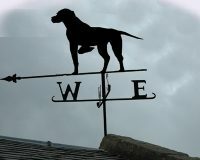 Size depending on lettering. 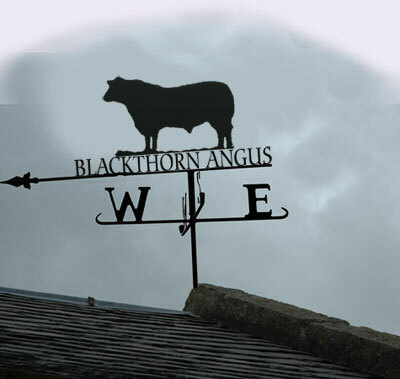 The image is cut from 3mm steel plate , with a high quality durable primer then oven baked in a satin black powdercoat finish.